CHARLIE JOHNSON is an artist living in New York. 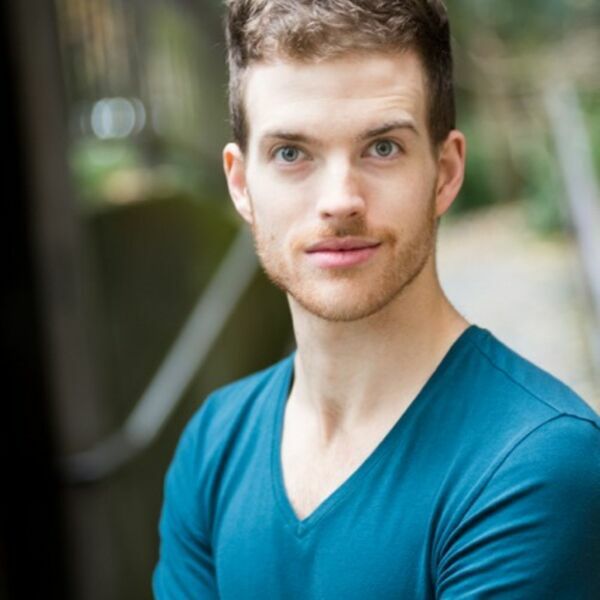 He is currently directing HeadVoice for NYMF. As an actor, Mr. Johnson has been seen in venues across the nation like Paper Mill Playhouse and the 5th Avenue Theatre. As a cabaret artist, he recently debuted his club act, CHARLIE! Anything but Basic, at the Metropolitan Room to rave reviews. He is reprising his performance this September at 54Below. Upcoming projects include participation in the 5th Avenue’s NextFest and assistant directing Into the Woods for North Carolina Theatre. BFA: Elon University. @chipper_charles / www.charliejohnsononeline.com. Song Presentation: "Henry's Other Golden Rule" from Joel B. New's MACKENZIE & THE MISSING BOY. Accompanied by Mike Pettry on piano. Recorded live on 6/18/15 @ Michiko Rehearsal Studios in NYC.